Are you making 2018 the Year of Teaching Teens Life Skills? February was all about teaching teens money management and now we are moving into the laundry room! March’s theme is teaching teens laundry and clothing care. Each week we’re tackling things like clothing labels and what they mean, how to operate the washer and dryer, and even some basic sewing skills! Talk about clothing labels and the different washing and drying instructions. Show them how different fabrics feel and what material shrinks. Here is a great resource from Tide for reading laundry symbols that is really helpful! 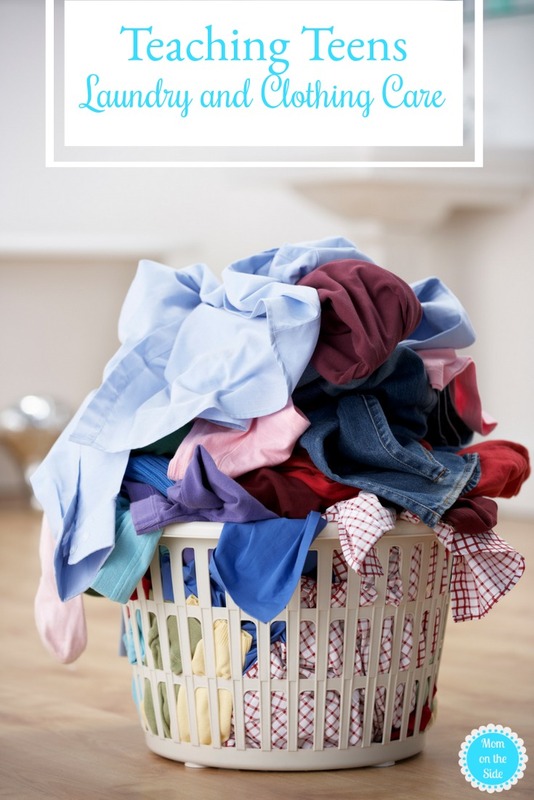 Show your teen how to use the washer and dryer. Which products are for what machine, dryer sheets and why they are used, and what the different settings are. Talk about different size loads and water temperatures. Stress the importance of emptying the lint trap. Tell them about any maintenance washers and dryers need. 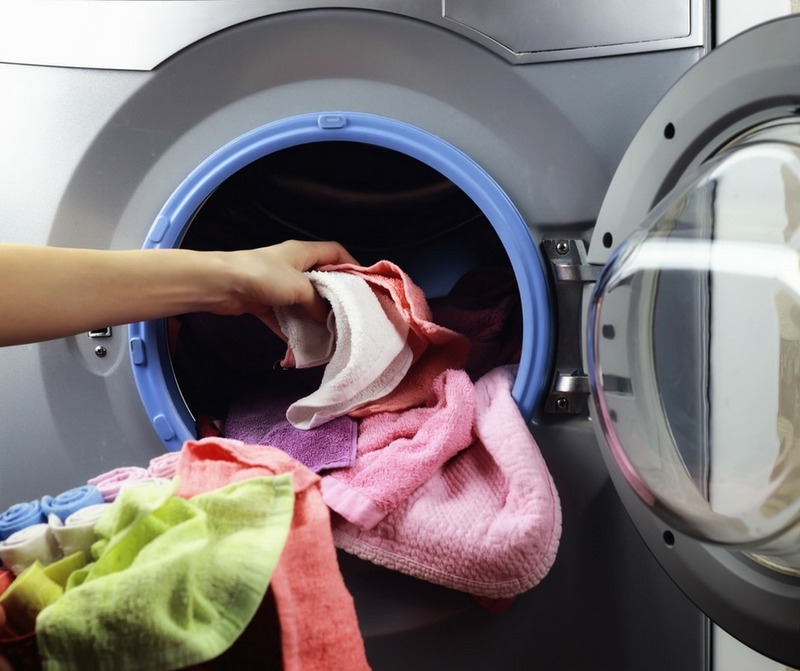 Here is a great guide to maintaining washers and dryers that is broken down by load, month, and year. Talk about what types of clothes need iron and have your teen iron some items. Discuss the different types of cleaning clothing require, like dry cleaning and hand washing. Show them how to pack a suitcase to maximize space – this will be helpful when they head off to college. 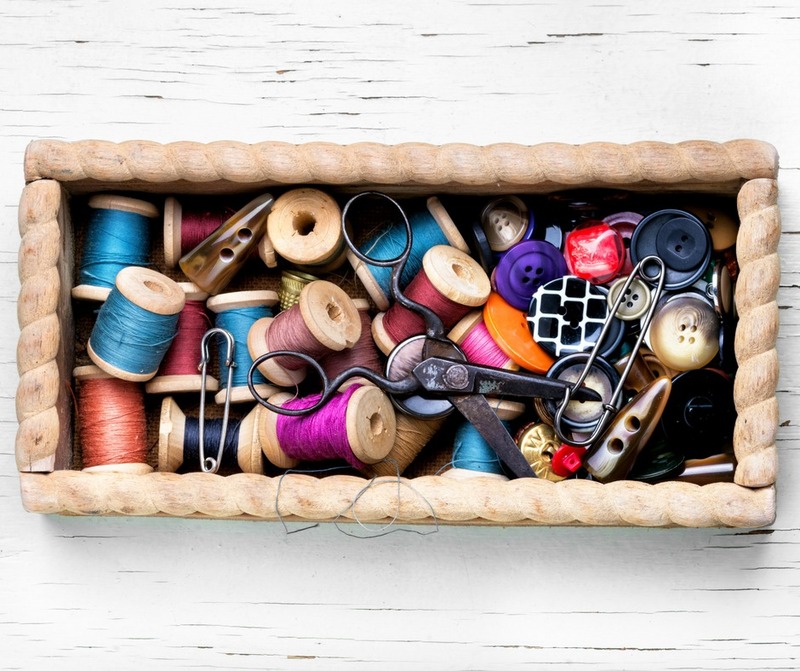 Talk about the basic sewing items to have on hand: needle, thread, a bag of buttons because you always keep the extra buttons that come with clothes, safety pins, tape, etc. Join us next month for teaching teens yard maintenance and gardening.